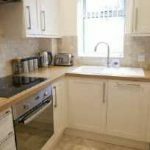 The property has been renovated and extended to a very high standard by a well known and reputable local builder. 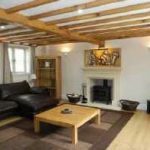 The accommodation has been carefully planned and includes numerous luxury fittings throughout including bespoke kitchen units with granite worktops and breakfast bar, Cotswold stone fireplace in the well proportioned and attractive sitting room with bi-fold doors giving access to the garden. 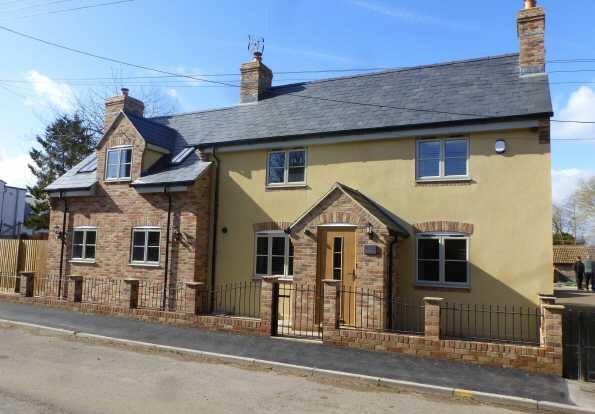 Natural stone flooring throughout the ground floor with underfloor heating and solid oak doors throughout. 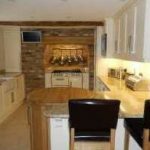 The bathrooms are fully tiled with natural stone and are fully fitted and have traditional fittings. 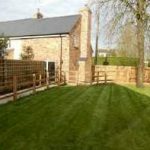 The property also has the benefit of an intruder alarm system which include a CCTV system. 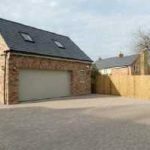 The GARAGE ANNEXE is another significant feature having ground floor kitchen and shower room and two first floor rooms which could be used as living room and bedroom or alternatively as its current use as four offices. An internal inspection of the whole property is essential to fully appreciate its many fine features.